The site contains a collection of over 8,870 names of NLR railwaymen and women with varying amounts of information about them. The least being a name on the NLR War Memorial to a comprehensive story. 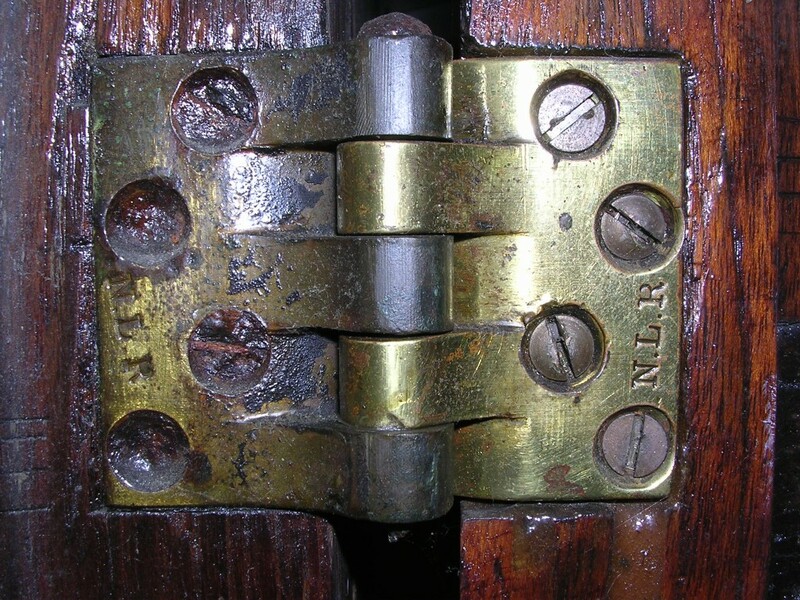 One thing I have discovered over the years in connection with the general history of the North London Railway is that if a source is not cited be wary! Hopefully, all that I have included here has the source quoted. The majority of details concerning railway careers has come from the staff registers and minutes of meetings of the NLR now held by The National Archives. I could not have looked into the railwaymen’s family life without family historians, Ancestry, Find My Past, and Free BMD. Further information from family historians, or anyone else for that matter, is always welcome via Email. 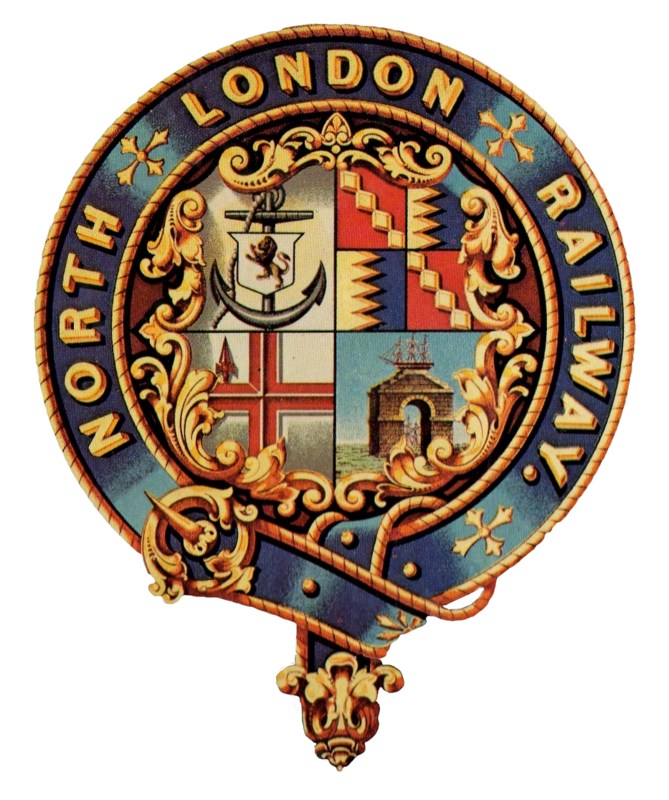 The North London Railway History Society (NLRHS) , The National Railway Museum (NRM) and The London Metropolitan Archives. As many of the railwaymen and women came from the Poplar area, family historians may find The East of London Family History Society (EoLFHS) useful. The railway charity for railway workers and their families in the days of the NLR was the Railway Benevolent Institution (RBI), now the Railway Benevolent Fund (RBF).